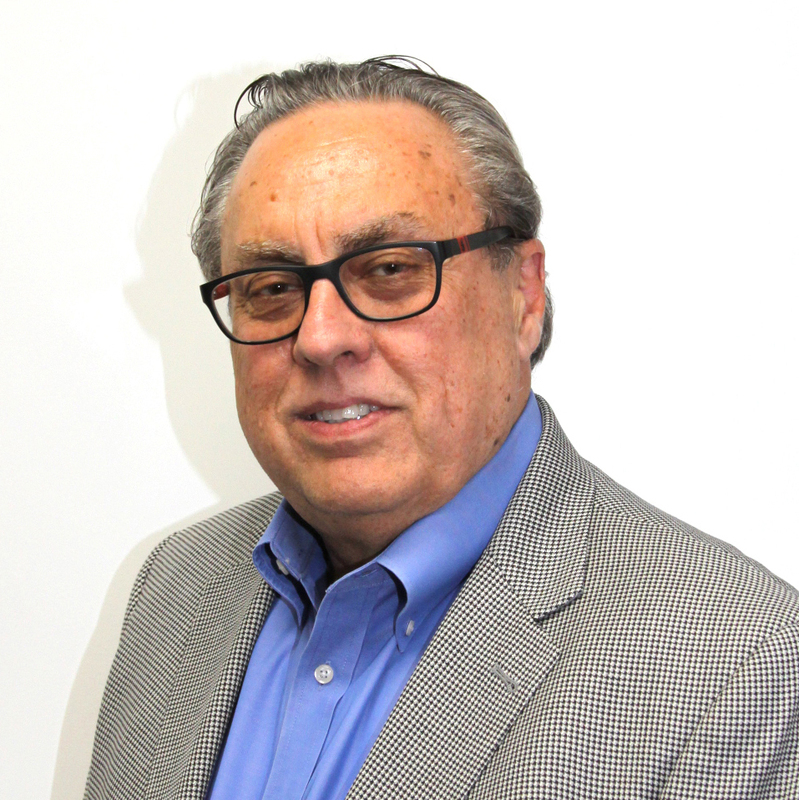 Mike Sheptenko – TOLD Partners Inc.
Over thirty-five years experience as a Commercial/Industrial/Investment Consultant in both leasing and sales. Mike has represented both institutional and individual clients in real estate transactions throughout the United States. Mike has sold or leased well in excess of 25 million square feet of Commercial/Industrial properties including the Winnetka business Center in Chatsworth where he worked closely with the developer. Mike sold a 100,000 square foot Retail Shopping Center in 2007 for $25,000,000.00.